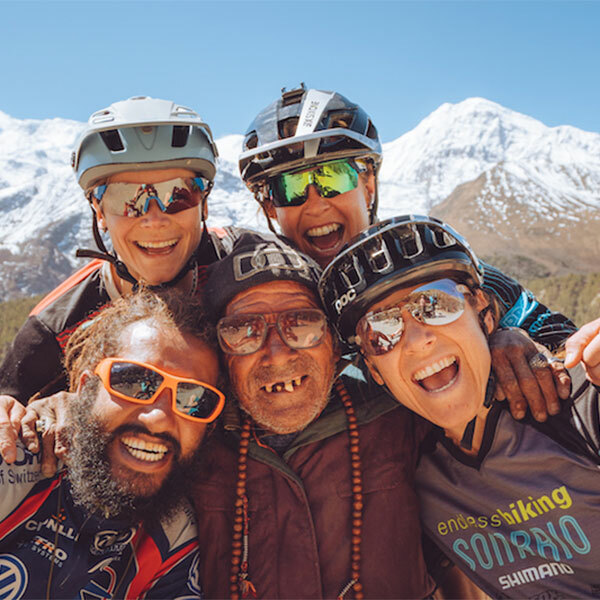 Bikepacking the World’s Biggest Pass is a story about four adventurous women who tackle the Annapurna Circuit, one of the world’s most iconic and challenging long-distance trails by mountain bike. 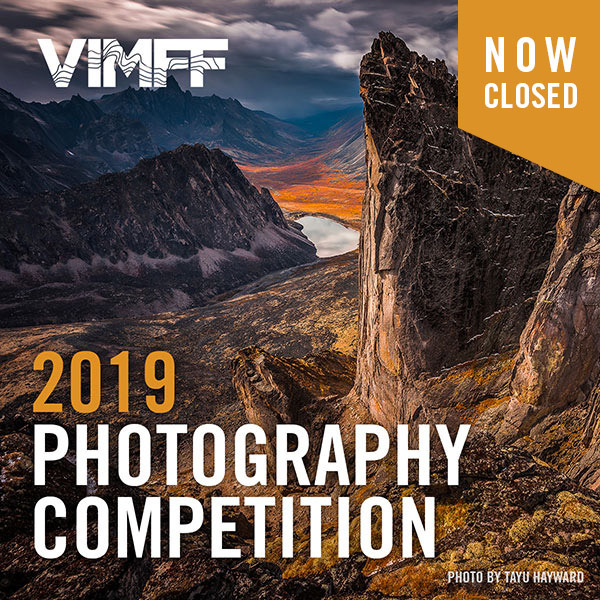 During their 10-day journey of 230km, crossing over the Thorlung La at 17,769 feet, Elladee Brown, Jaime Hill, Kelli Sherbinin, and Leslie Kehmeier connect with what riding has always meant to them – the mountains, the experience, the challenge, and the people. They also discover that humility, courageousness, and wonder are excellent tools for life-changing experiences. Born and raised in Nakusp, BC, Elladee has been involved in the mountain bike industry for over 30 years as a racer, rep, instructor, guide, advocate and explorer. 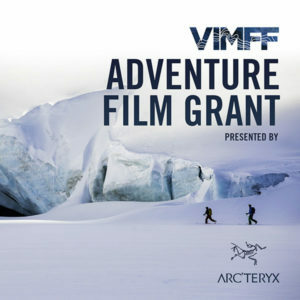 She also works with adaptive mountain bikers (aMTB) and organizations on access and inclusivity within outdoor spaces. 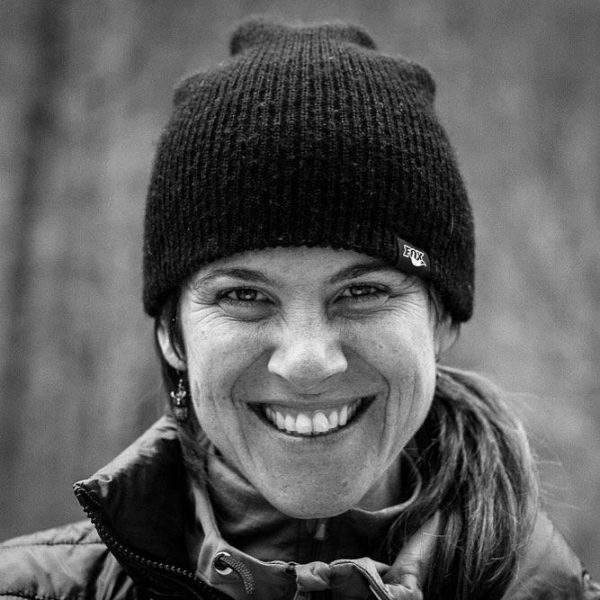 A former National Champion and World Championship medalist, she loves adventuring aboard her mountain bike and telling stories about her experiences through words, images, video and social media. She believes the mountain bike breaks down barriers and connects people to each other, the outdoors and themselves. Based out of North Vancouver, BC, Elladee lives with her partner, Tara, and their rescued fur babies, Miya and Gomes. Elladee is partnered with Evil Bikes, Shimano, Fox suspension, Smith, 661, We Are One Composites and Swagman racks. 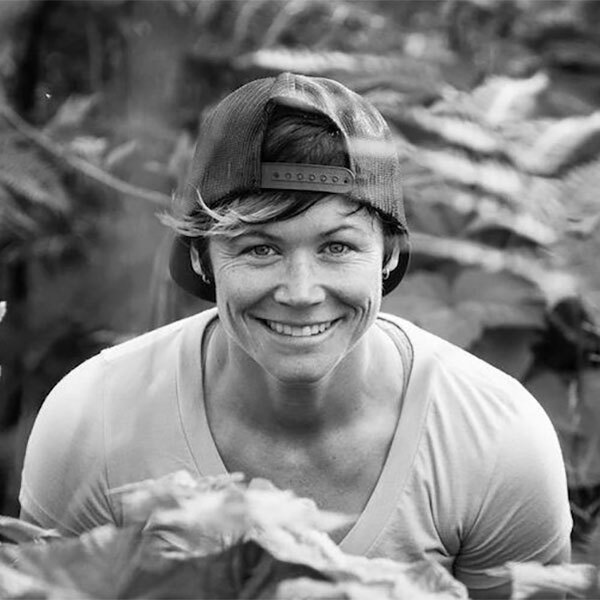 Kelli was born and raised in Nelson, BC, where she found her passion for mountain biking. 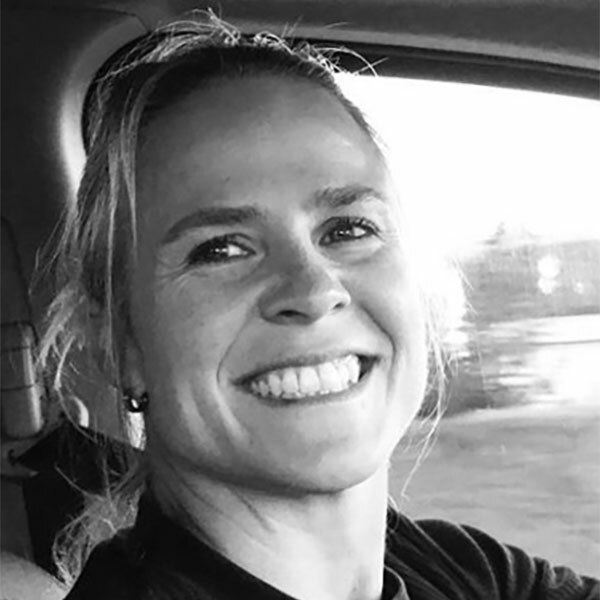 Over the past two decades Kelli has established herself as a highly respected professional instructor and guide, former racer and mentor throughout North America. 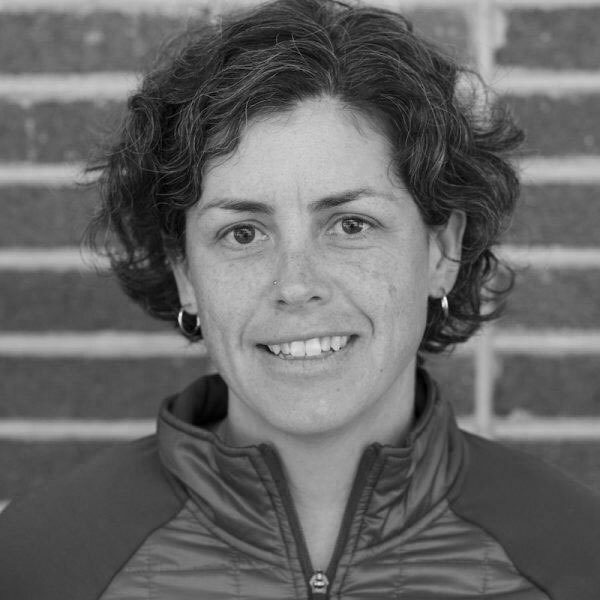 Kelli is president of operations at Endless Biking, a mountain bike experience provider based in North Vancouver, and is also a director and course conductor for the PMBIA (Professional Mountain Biking Instructor and Guides Association). 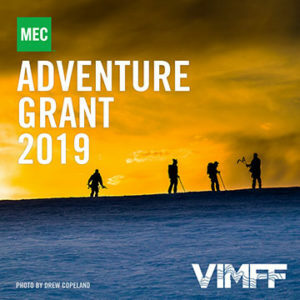 She was instrumental in creating the curriculum for the Mountain Bike Operations Certificate program at Capilano University for almost a decade and has several top Provincial and National race results in downhill and cross-country events. Kelli has also been in front of the camera for many TV and movie projects such as 100% Woman, Wild at Heart, The Emergence, Dirt Divas, Ride Guide TV, The Knowledge Network and Drop In TV. Jaime began her career as an athlete at a young age, competing on the world stage as part of the Canadian National Gymnastics team. She was introduced to mountain biking late in life, but over the last 14 years has proven herself a worthy competitor, coach and guide. Her recent ‘additional’ love of the sport is telling engaging stories about her MTB adventuring exploits, of which there are many. 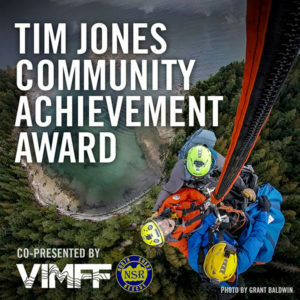 Jaime develops youth mountain biking programs with a focus on a supportive and fun environment that develops character, leadership and the skills required to throw-down on any trail… on their bikes and beyond! While Jaime is focused and driven, she also values balance both on-and-off the bike. She doesn’t take herself too seriously and is known for her off-the-cuff, effervescent personality and playful riding style! Whether racing, coaching, taking part in youth mentorship initiatives or simply adventuring on her bike, you can be sure to find Jaime infusing “stoke” among those around her on any given day! Jaime is partnered with like-minded brands such as Juliana Bicycles/Santa Cruz Bicycles, Fox Suspension, Schwalbe Tires, DHaRCO clothing, Shimano MTB, Kali Protection, Crank Brothers and OneUp components, that help support her vision and values”! destinations across the globe, on all seven continents. With Leslie, there is no project too big, or an idea to crazy. As a Colorado-born adventure nerd, Leslie does not currently call anywhere home. Always on the go, she is most comfortable running through airports to catch a flight or steering the wheel of her Sprinter (Henry Tan Van) in search of good food, amazing coffee, and great trails. Leslie hopes her passion for travel and capturing outdoor adventure experiences will serve as inspiration for others to grab their bikes and explore the world’s iconic landscapes both near and far.